Please don’t hesitate to consult us and let us perform a quick scan! 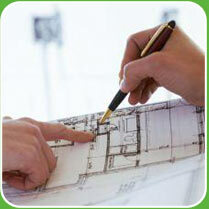 Furthermore we can also be your partner in managing your projects. We can provide project planning and monitoring, schedule- and cost control. As well as coordinating other project related activities. Protect your investment with a company that gives your project the attention it requires!